A boy who won’t stop growing and an encyclopedia set opening up the world to its young readers, just where did the inspiration for Karen Foxlee’s novel Lenny’s Book of Everything come from? 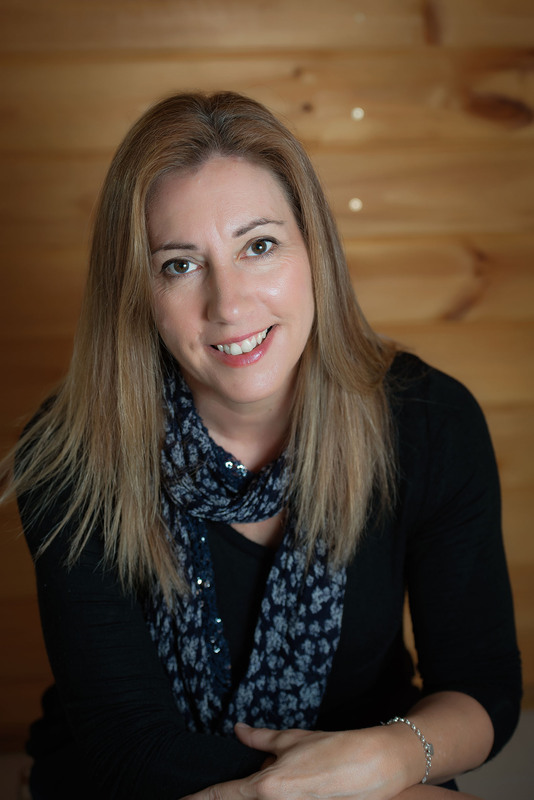 Karen discusses the long gestation period for these seeds of ideas, and the prompt to finally follow them. 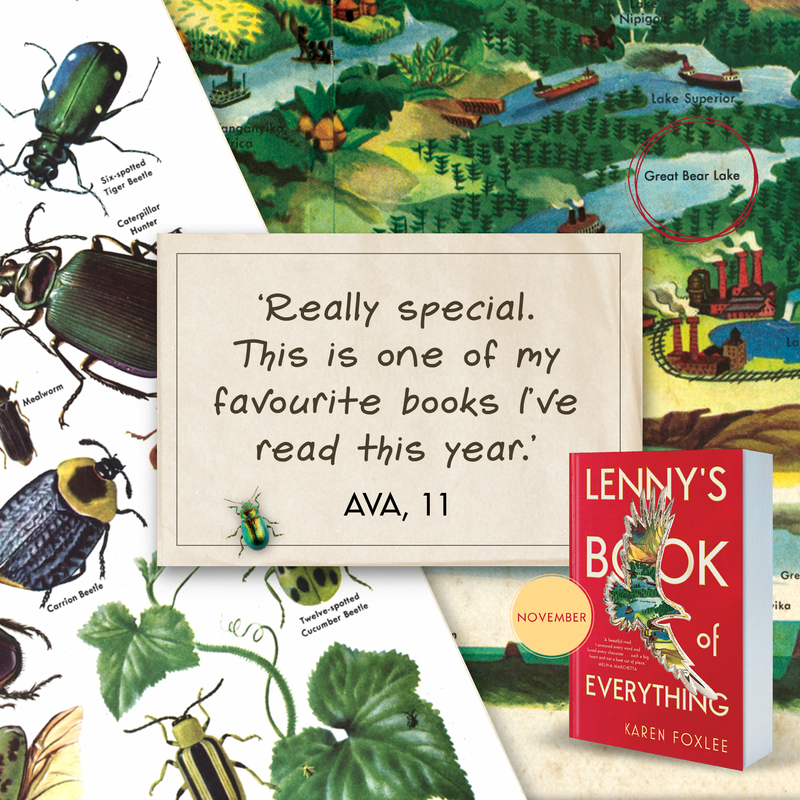 The inspiration for stories is a mysterious thing. My story ideas come from a mix of experiences or memories or things I’ve read, seen or heard. These ideas sit in my head for a long time, years even, not doing much. I like to think of them as seeds. Sometimes a new idea, or an event in my life might suddenly trigger one of those seeds to “sprout”. 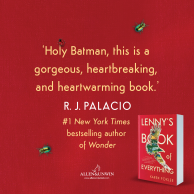 The rather strange idea for a story about a boy who can’t stop growing and an encyclopedia set had been in my head for almost a decade but It wasn’t until I was writing my previous novel A Most Magical Girl that it started to call me. “Write me. 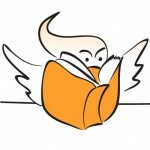 Write me,” it said. 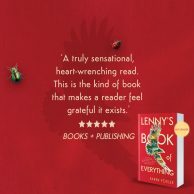 “Everything will be ok if you just write me.” When I finally sat down to write, the character Lenny was there waiting for me. I felt immediately comfortable in her voice. She was ready to tell her story to me. 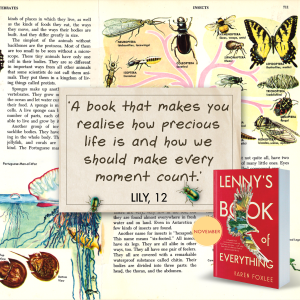 I think the memory that most inspired Lenny’s Book of Everything was the encyclopedia set that we owned. It was purchased when I was about eight and it was a huge deal in our household. We loved that encyclopedia set until it fell apart! My siblings and I spent countless hours exploring those pages. This was an age before Google or the internet. As an eight-year old I remember being so excited to have all this knowledge within my reach. 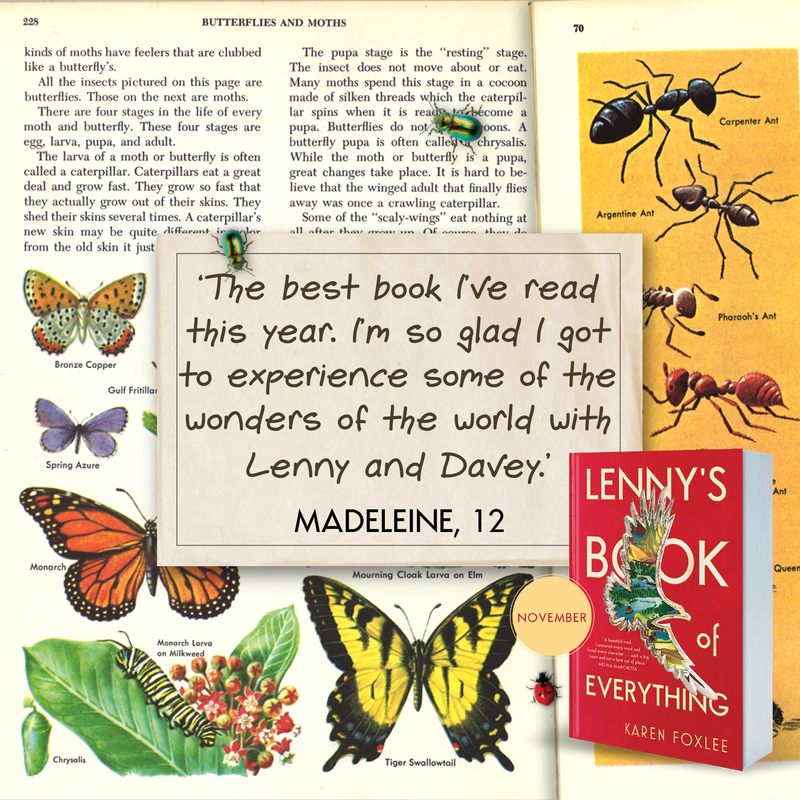 It felt like the whole world had moved into a bookshelf in our dining room. Memories of my own childhood also inspired the story. 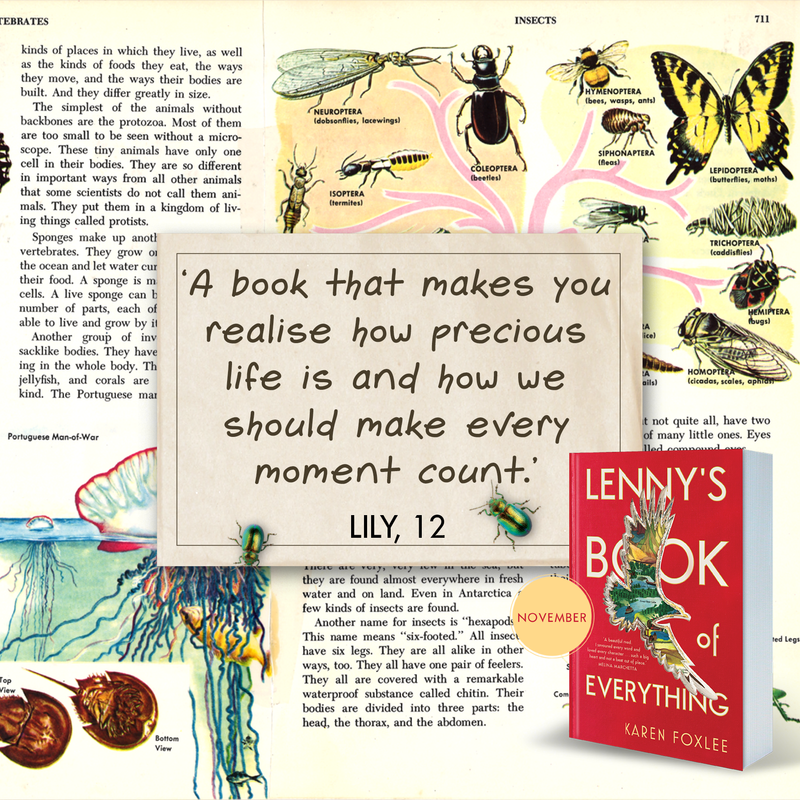 Lenny’s Book of Everything is set in the 1970s, which was when I grew up. I loved thinking about the comics I read and the cartoons and television I watched. 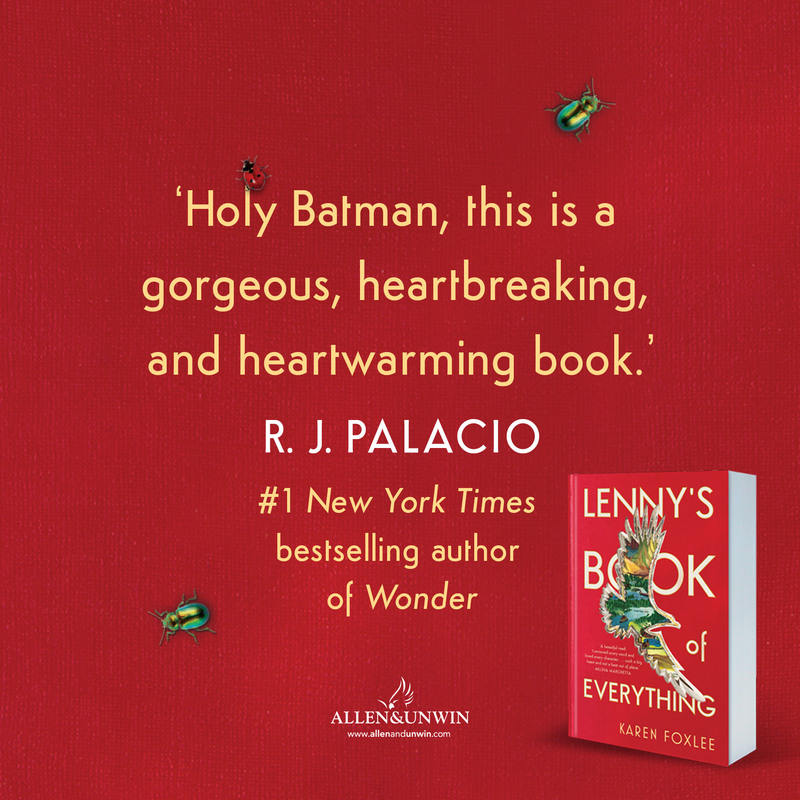 I thought a lot about my family and my close relationship with my brother and sisters. I remembered how we fought and played and cared for each other and how much we made each other laugh. Perhaps the trigger that caused all these thoughts and ideas to “sprout” though, was a recent experience. 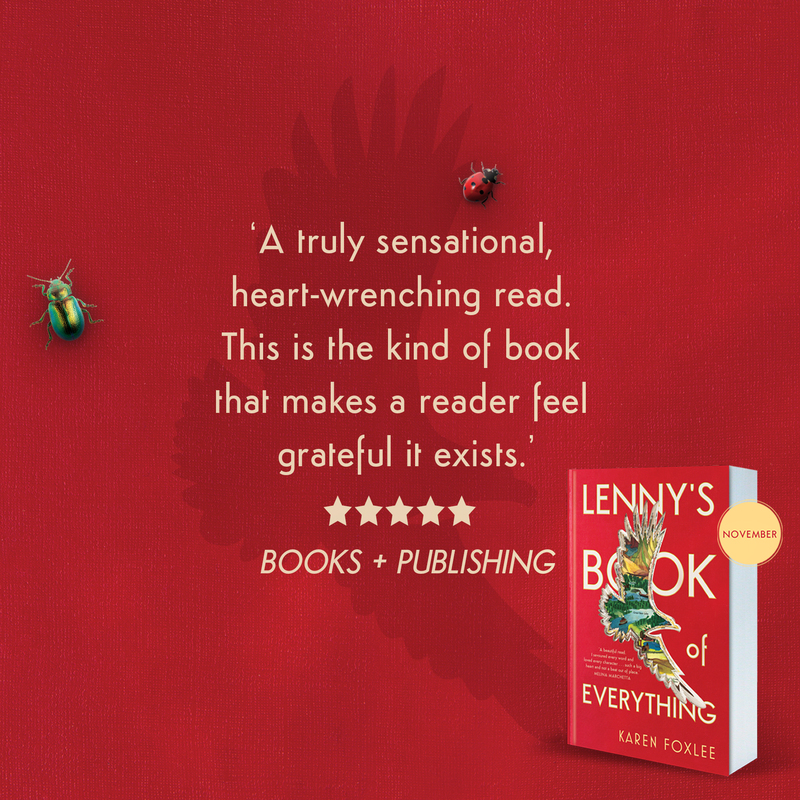 Before I began writing Lenny’s Book of Everything I was dealing with grief because my mother had died. I was thinking a lot about the experience of caring for her and losing her. I was thinking about love. I was thinking about what an amazing thing it is to be alive and living in this wonderful world. 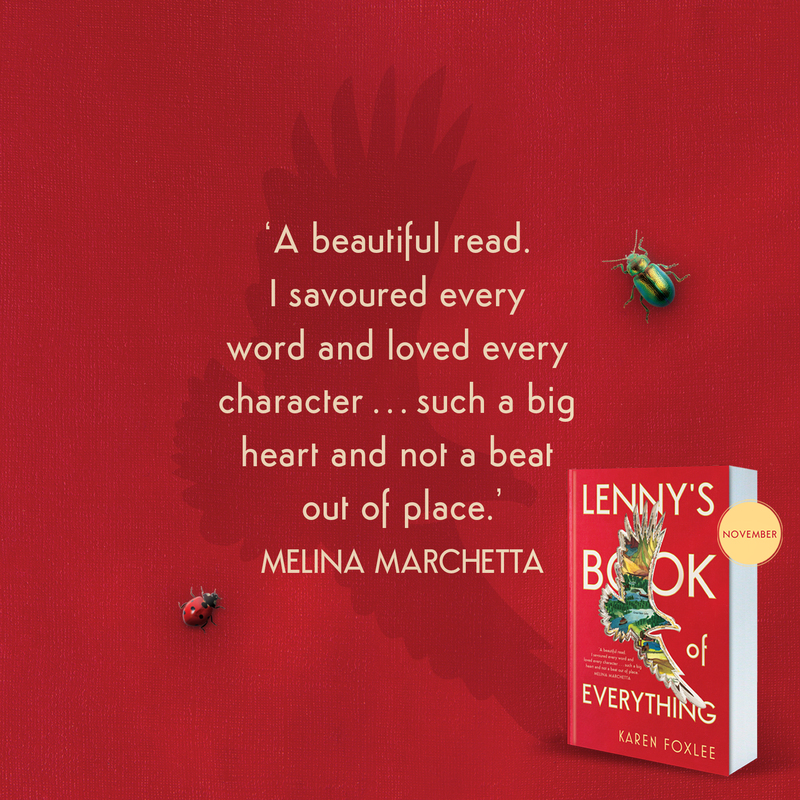 I think all these things came together at the right time to help me create the story of Lenny’s Book of Everything. 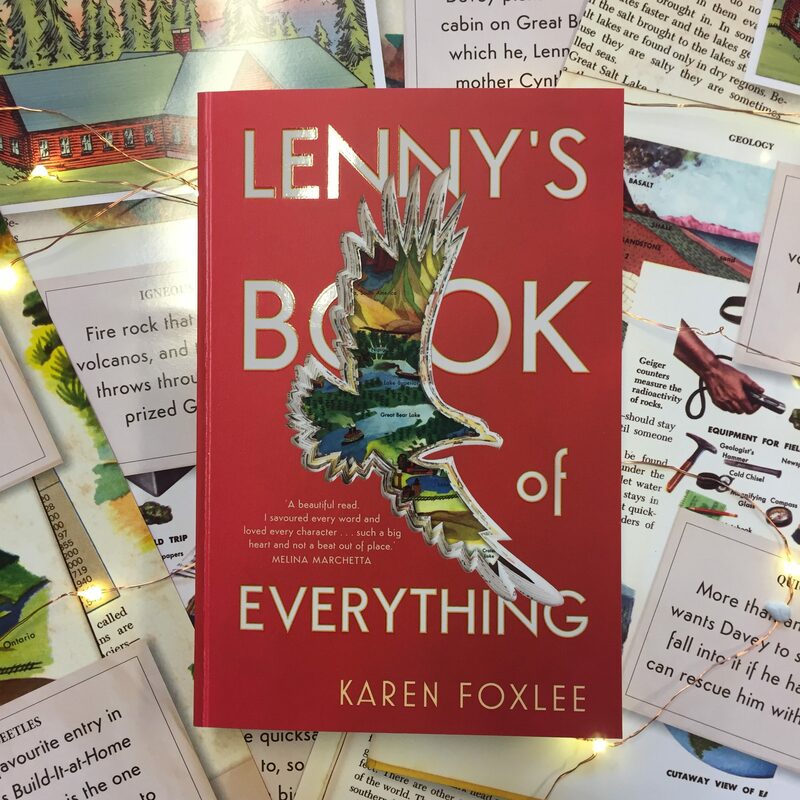 Read more about how the loss of her mother inspired Karen Foxlee’s writing in this piece in the Guardian, while you can learn more about the book below, or by checking out these reviews from adult readers and youngsters who are universally falling in love with the book. 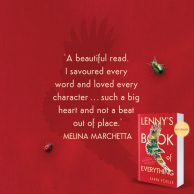 You can also discover how the gorgeous cover for Lenny’s Book of Everything was created in this blog post.